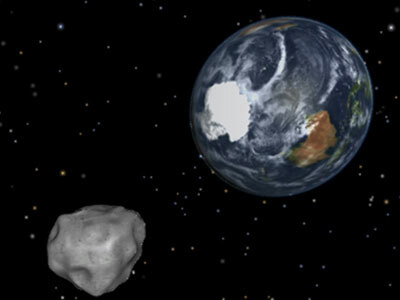 A massive 130,000-ton asteroid hurtled past the earth, veering closer to the planet than any known object of its size. 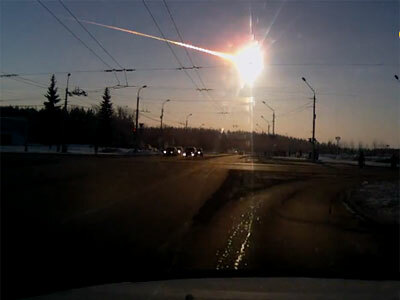 The event transpired on the same day that a meteorite wreaked havoc when it exploded over Russia’s Urals region. 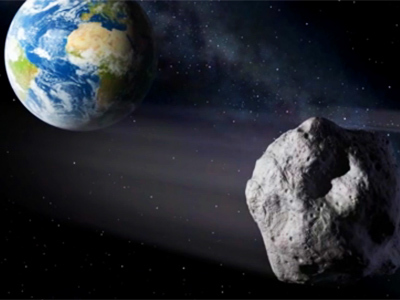 NASA kept a watchful eye on the 50-meter-wide asteroid, dubbed DA14, which sailed 17,500 miles above the Earth on Friday – much closer than many satellites. Over half the size of a football gridiron in diameter, scientists had said it had no chance of crashing into the Earth, or any of the satellites orbiting our planet. "This distance is well away from Earth and the swarm of low Earth-orbiting satellites, including the International Space Station," NASA said in a statement on its website, adding that “the flyby of DA14 is the closest-ever predicted approach to Earth for an object this large." DA14 was not perceptible to the naked eye, though it will be visible from Asia, Eastern Europe and Australia with the aid of binoculars. 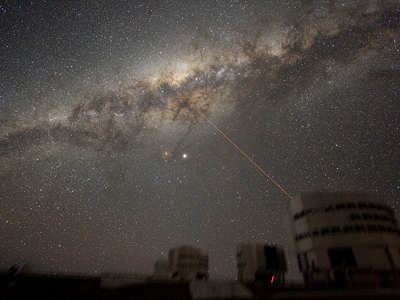 On average, objects of this size only pass this close to Earth once every 40 years, and strike the planet once every 1,200 years. If DA14 were to hit the Earth, it could blast a crater with a force equivalent to hundreds of the atomic bombs dropped on Hiroshima. The last time an object of a size similar to DA14 hit the earth was also in Russia, in what is known as the Tunguska event. 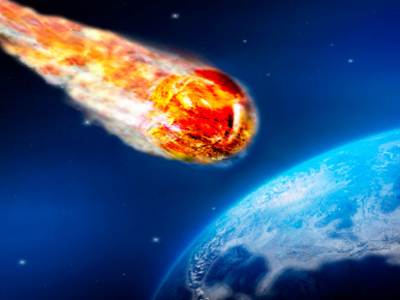 In 1908, an asteroid estimated at 100 meters in diameter burst in the air over the Podkamennaya Tunguska River on June 30, 1908, in Russia’s Krasnoyarsk Krai region. It was the largest such impact event on Earth in recorded history. However, both objects pale in comparison to the 6-mile-wide asteroid that led to the extinction of the dinosaurs some 66 million years ago. 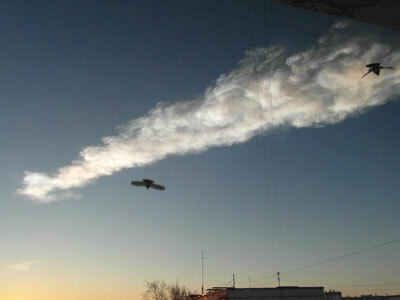 DA14’s flyby coincides with a striking meteor shower in the skies over the Russian city of Chelyabinsk on Friday, the force of which shattered windows, damaged buildings and injured over 500. 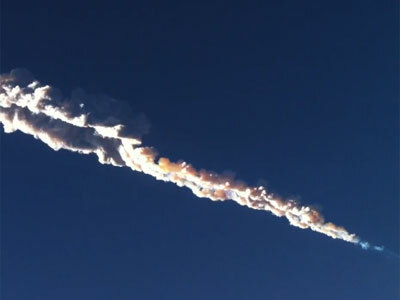 However, the meteorite event in Russia is likely unrelated to DA14, despite the coincidental timing: While DA14 is traveling from south to north, the meteorite which rocked Russia’s stratosphere was traveling from east to west, scientists explained.